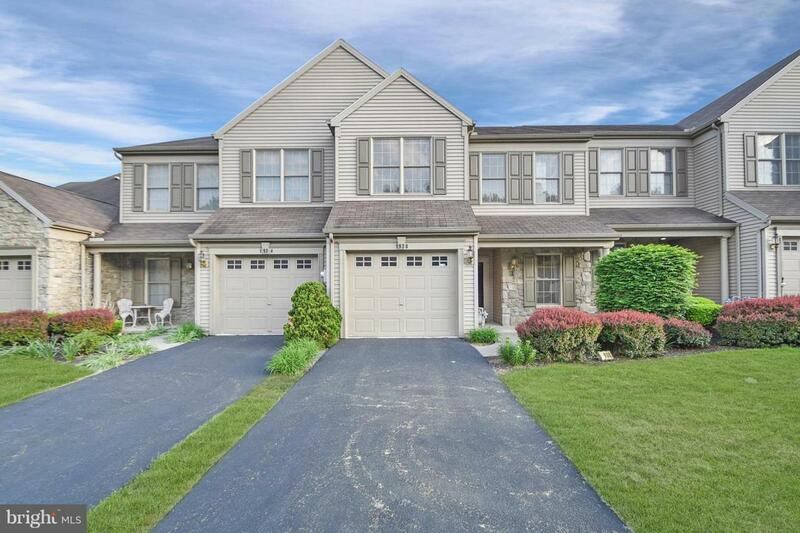 This Deer Run "Brookstone" model is <10 min from Hershey Med and features 2 master suites each with walk in closets, tub/showers, double sinks, and big bright windows. 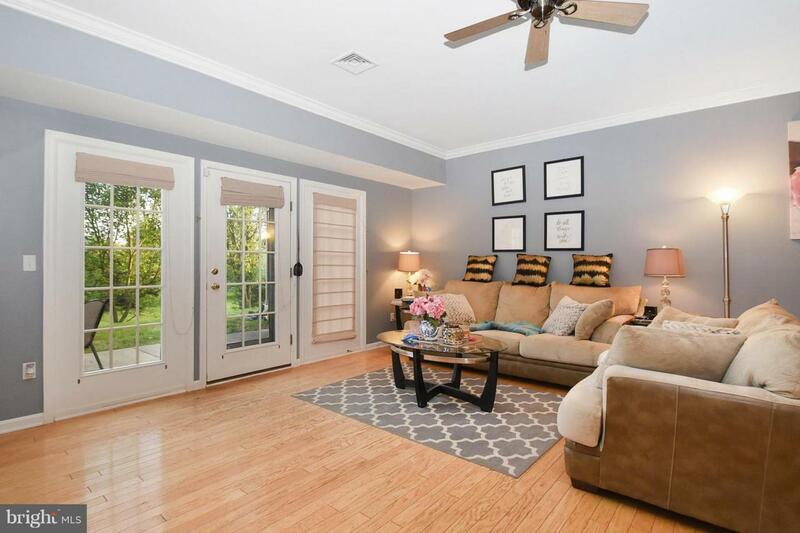 Located in a quiet, spacious side street of Deer Run w/full sidewalks on both sides, the owners purchased this home for its abundance of natural light, safety, and convenient location. Upgrades include all hardwood & tile on the first floor, crown moldings, modern ceiling fans, new water heater, new motherboard & wiring for the furance, new back screen door, new 1st floor toilet, new Moen faucet in kitchen, window treatments, recessed lighting, and Nest thermostat. 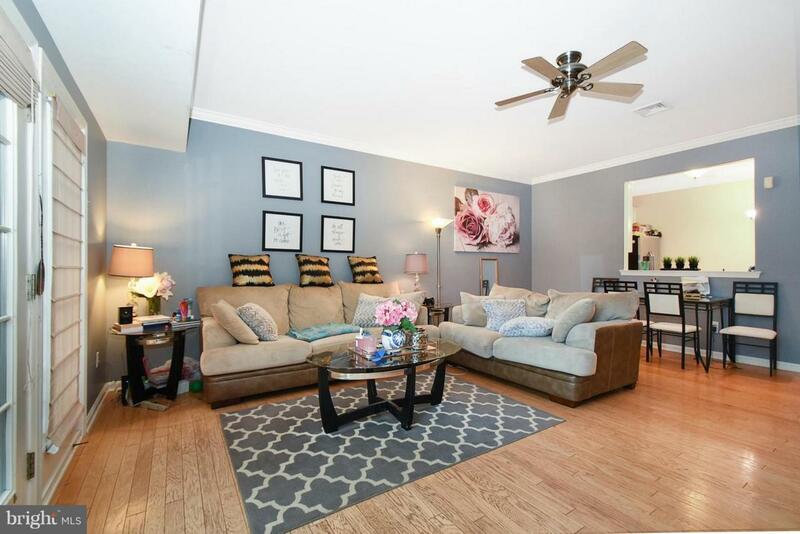 The spacious living room faces south and floods with natural light throughout the day. The previous resident worked from home and used the suite facing the backyard to enjoy the light and view while working. The enclosed study/den off the foyer has been opened up for a spacious entrance and open floor plan. The big common area out back has strategically placed trees to maximize privacy. Dogs and children often frolic about in the large grassy space. 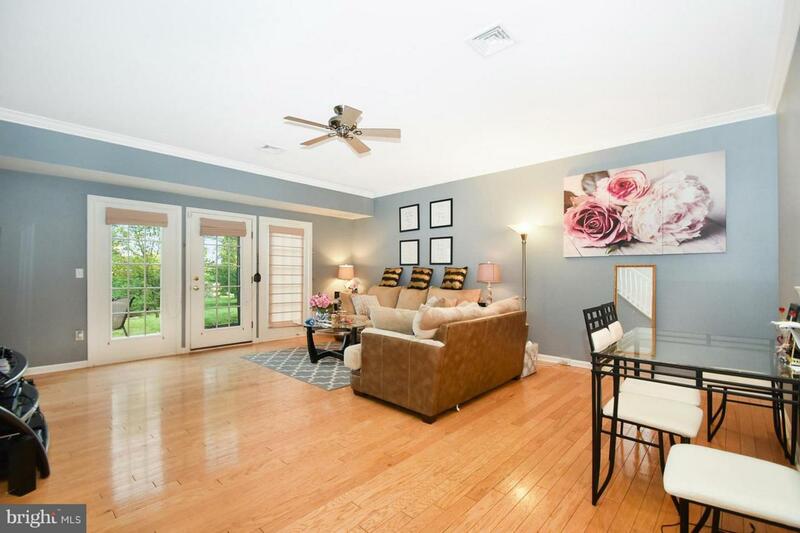 This dog/children-friendly neighborhood features Gelder Park with its many amenities including a walking trail, playground, tennis/volleyball/basketball courts, picnic pavilions, and baseball field. Enjoy peace of mind with the ADT security system, maintenance-free living (HOA is paid by landlord & covers roof, lawn, snow, etc. ), and no basement to flood. This home has not been affected by the floods in the recent years. Other amenities include a large pantry w/additional storage under stairway, 2nd floor laundry, 1-car garage, and Hershey schools. All appliances (including 1-year-old refrigerator) and porch furniture come with home. No pets allowed.